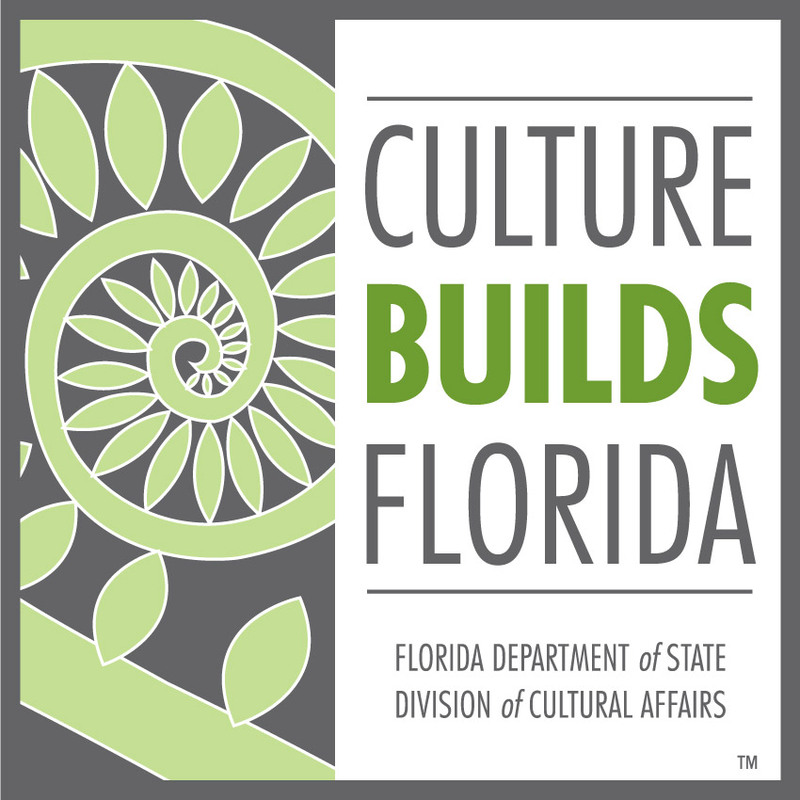 ​Elizabeth Roe Burgess Pavilion re-opens October 19, 2018. 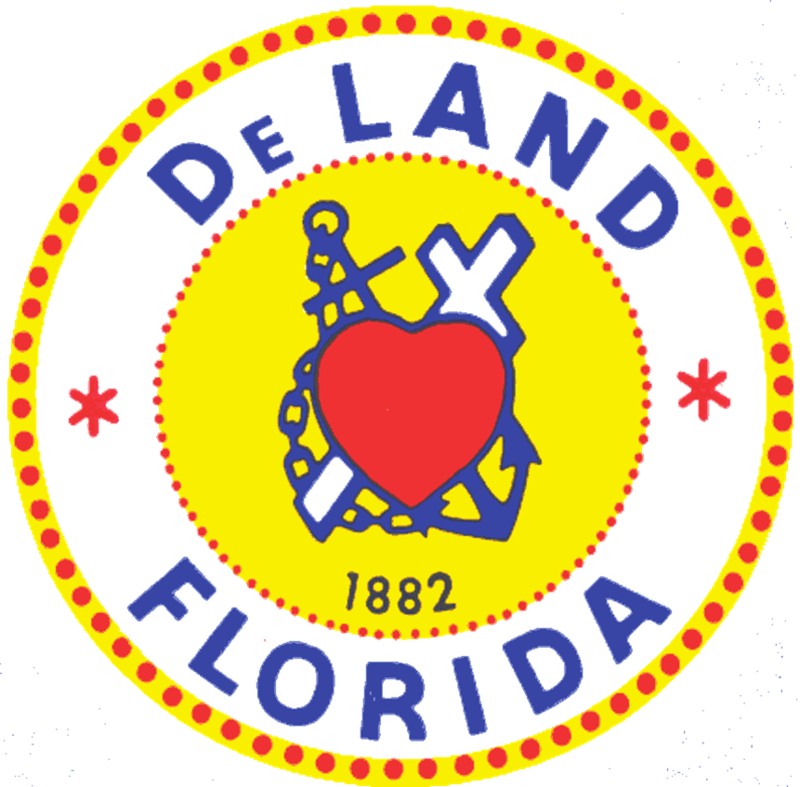 The Memorial Hospital and Veterans Museum was DeLand's first 'modern' hospital built to serve the growing needs of a population expanding during the land boom era of the 1920s. The museum houses eight different galleries and exhibits. ​The Patriot Room; and the Bert Fish Room. 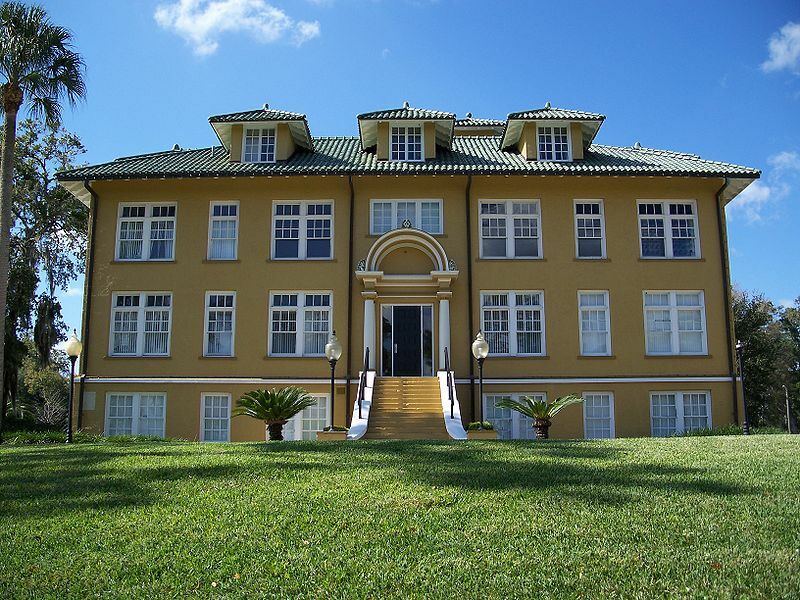 Adjacent to ​​the main hospital building is the Elizabeth Roe Burgess Pavilion - the first hospital to serve West Volusia's black citizens. 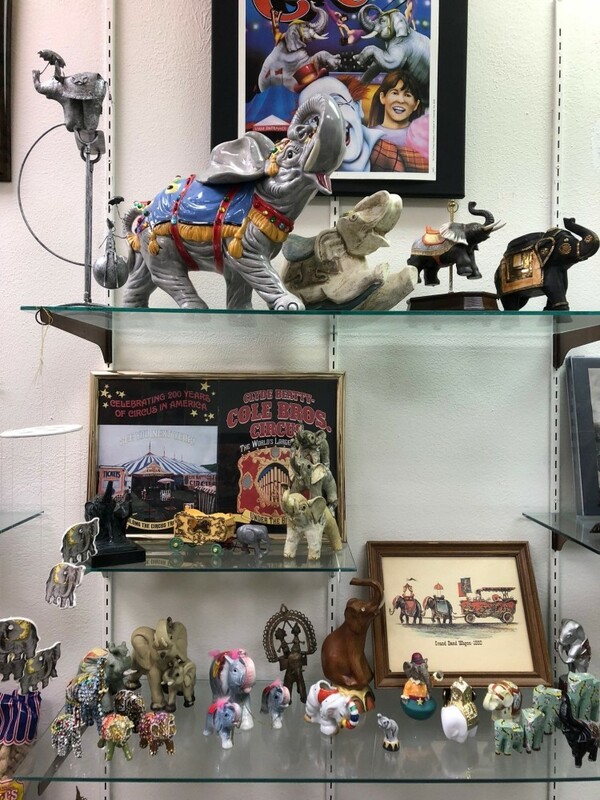 Galleries: the West Volusia Black Heritage Gallery highlights varied aspects of life including family, faith, education and work; the West Volusia Black Medical Gallery recognize the work of early medical professionals like midwives, doctors and dentists; the Hawtense Conrad Children's Gallery combines Mrs. Conrad's extensive elephant collection with vintage toys. To read more about the Burgess Pavilion click here. ​​On the grounds you can also visit the Freedom Playground and Bill Dreggor's Park that features a Sensory Garden. 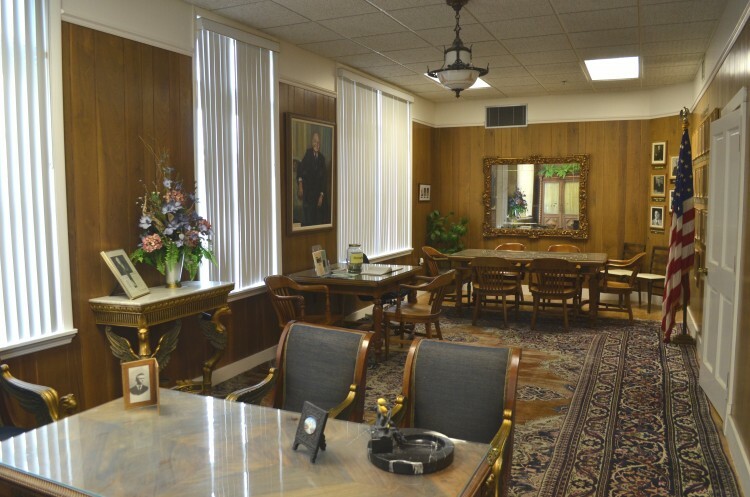 Call 386-490-6204 for general information.​ Information about the Hospital Museum is also available at the Conrad Educational and Research Center of the WVHS Complex. 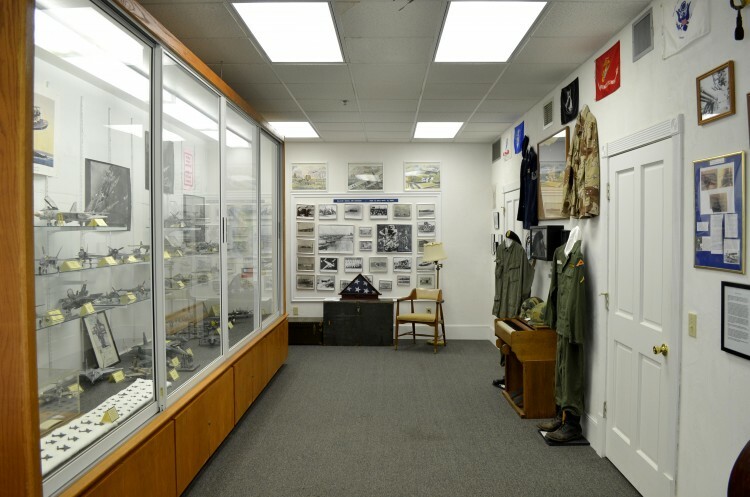 The Memorial Hospital and Veteran's Museum and the Elizabeth Roe Burgess Pavilion, located at 230 N. Stone Street in DeLand, are owned and operated by the City of DeLand. 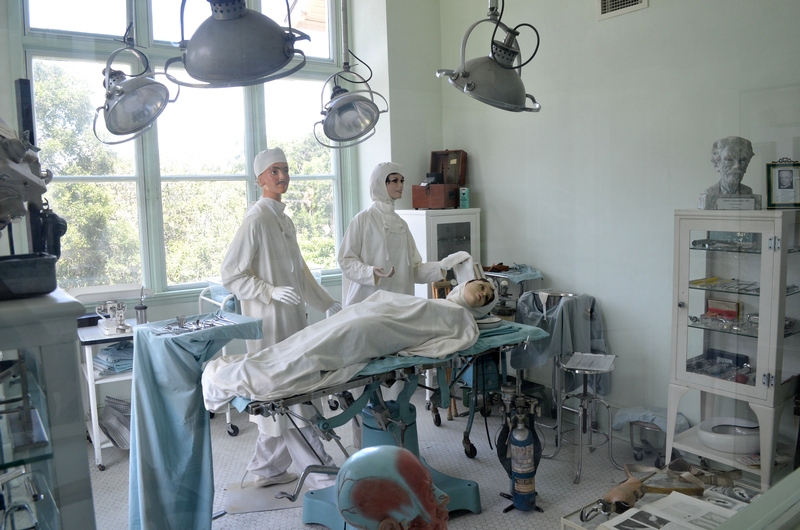 The West Volusia Historical Society supports exhibits in the Burgess Pavilion, and a portion of exhibits in the main hospital museum.